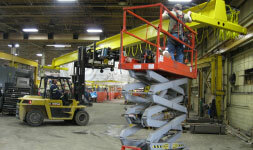 WORKING TOGETHER TO MEET YOUR MATERIAL HANDLING NEEDS. together a bevy of the best solutions straight to your front door. 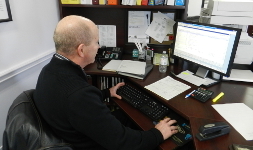 With well over a century of experience under one roof, from our management team, right through our sales and service teams, Cornerstone has the know-how to get the job done the right way and on time. We’ve seen it and done it all before, leaving you peace of mind each and every time. 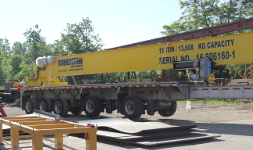 Cornerstone carries a full line of cranes and hoists to fill your overhead lifting needs. Our Sales and Estimating team will work hand in hand with you to propose solutions to your requirements. From a large capacity bridge crane, right down to a 250 pound hoist on a monorail for your small shop, we have you covered. With a dedicated team of technicians and installers, Cornerstone is your one stop shop for your material handling needs. We have dedicated 24/7 service, with the best journeymen the industry has to offer. We’ll work within your requirements to tailor inspections, preventative maintenance and installations to get the job done.